What Are The Best Pop-Up Campers On The Market In 2019? What Are The Best Pop-Up Campers On The Market In 2019? 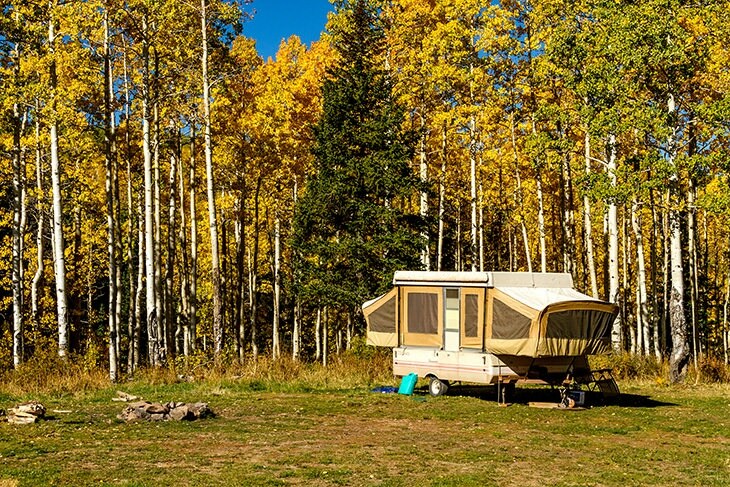 Home » Camping » RV Camping » What Are The Best Pop-Up Campers On The Market In 2019? One of my favorite things as an outdoor lover and a frequent camper is my pop up camper. It’s my home away from home! 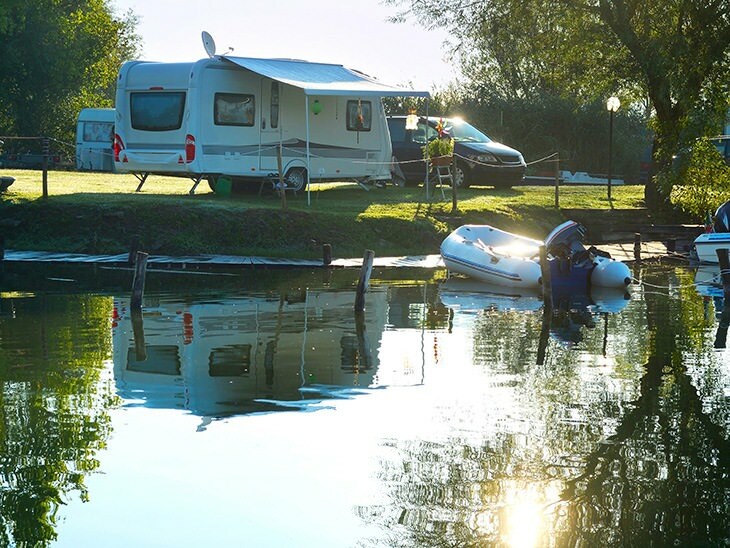 Pop up campers are great for many reasons and if you’re considering of getting one, you’re in the right place. I will be talking about some of the best pop-up campers in the market and what features you should be looking out for. Pop up campers are takes the benefits of tents and trailers and puts it in one. First, it’s larger and more comfortable than a tent. The mattress may not be like what you have at home, but it’s more comfortable than sleeping on the ground. It will also protect you from rain, animals, and other natural elements better than a tent. While it is larger than a tent, it’s smaller and lighter than trailer or RV. That way, it’s easier to store, to tow, and easier to maintain and manage. There are many that you can tow with just a sedan or minivan if you don’t have an SUV or a pickup truck. You can have conveniences like a sink, a stove, a fridge, and more, depending on the model. It’s cheaper than a trailer or RV. A tent trailer is a typical pop-up camper design. It comes in a box which opens up to a solid roof, a solid lower base, and with the middle portion is mostly fabric. A soft-top tent trailer is somewhat like a regular tent trailer. The major difference is that it’s lighter and has a soft-top roof. As the name suggests, an A-frame camper is shaped like the letter A. They are usually very easy to set up, but on the other hand, they are smaller. The shape is also unusual, so you have to sacrifice some living space for ease-of-use. Sleeping in a pop-up camper is not exactly a luxurious experience, but the mattress it comes with is surely better than sleeping on the ground. Depending on your budget, you can even spend more to choose a bed of your liking. How many people are planning to sleep in the camper? You may want to determine the maximum number of individuals you want to accommodate so you can determine the floorplan or sleeping arrangements. With some campers, you can choose from different bed sizes and floor plans so you can make it more suitable to your needs. How many people do you want to be able to accommodate in your camper? 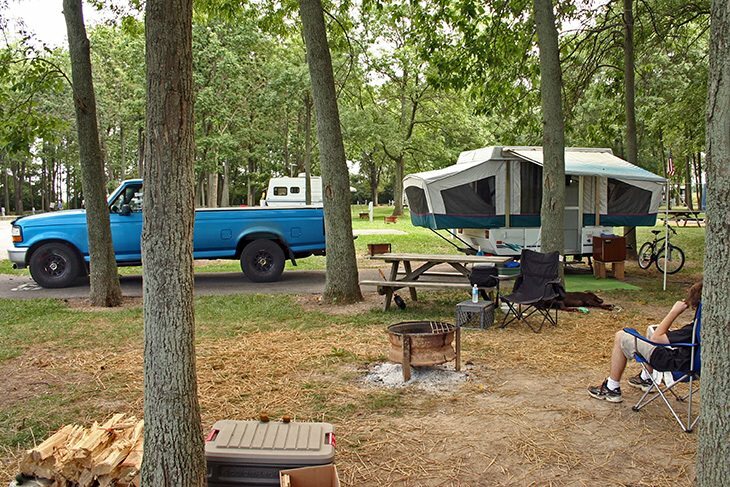 Asking this question might help you decide between the different types of pop up campers. An A-frame is smaller than a tent trailer. So, if you want something with more room, you’re better off with a tent trailer than an A-frame. Many, if not, most pop up trailers are typically light enough for sedans. However, if you want to be sure, you ought to check what your vehicle should be able to tow. Also, check for electric brakes on the camper and if it can hook up to your towing vehicle. Electric brakes keep everyone on the road safe, and you’ll need it because the camper is extra weight pushing your car. ​Finally, what’s inside the pop-up camper? What features do you want or need? Keep in mind that the more amenities the camper has, the more expensive it will most likely be. Pop up campers can have everything from a fridge to a shower, to a toilet, and more. Some pop-up campers may have different floorplans so you can choose one that suits you the most. You may be able to choose the size of the bed, the arrangement of the dining area, and so on. 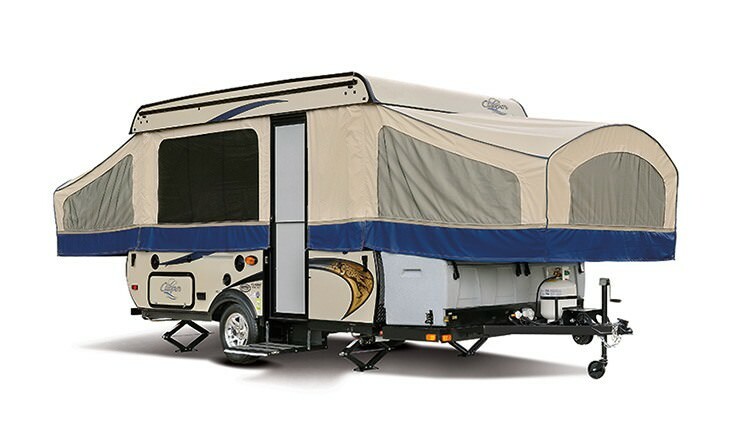 Jayco Inc. is probably one of the top manufacturers of pop up campers in the market. 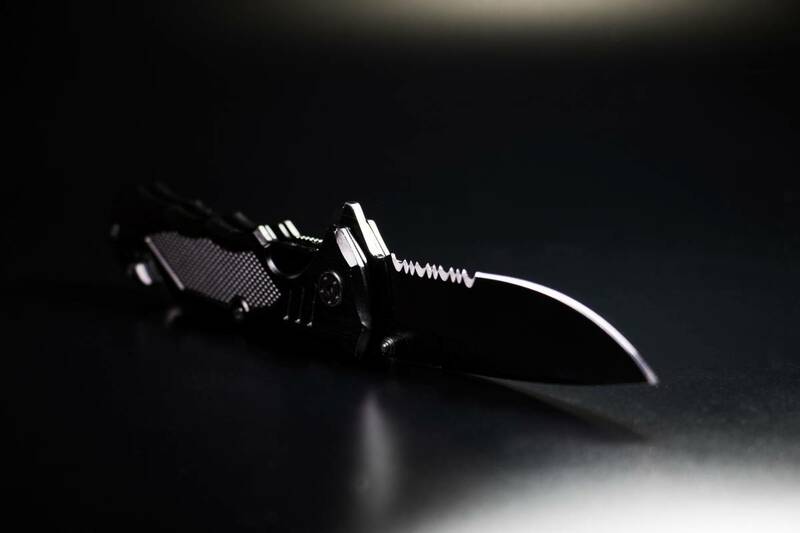 They have a wide variety of options, with the Jaysport being on of their best sellers. You can choose from standards and some options, but all feature five-lifetime components: the lifter system, the bed platform, the room, the frame, and the floor. Depending on your needs or preferences, you can choose from different floorplans. Do you want a full bed, a twin bed, or queen-sized bed? Do you want or need a sofa or a large storage cabinet? The Jaysport has four different four plans, and you can add additional features if you want. This includes a carry-out stove, a pretty decent bed, a sink, a dining table, and storage cabinets. The frame systems and rods have powder coating to prevent corrosion.The flooring is water-resistant. All Jaysport options have a lifter system that is reliable and easy to use. Ventilation inside is pretty good. There’s also a roof vent to increase ventilation.The bed can support over 1000 pounds. Electric brakes are a standard feature. It takes the time to figure out all the steps in setting it up. This one has many details that need attending to, from the rods to the securing the fabric, to locking things in place. Electric power lift is only optional and an additional cost. However, the manual setup isn’t too complicated. Forest River is another manufacturer to look out for when looking for a camping trailer, particularly the Flagstaff. It comes in three different series, but all are great options. The Classic Flagstaff series is the most popular, and it includes a storage trunk, inner spring mattress, a slide-out dinette, and a power lift system. Then, there’s’ the Mac Series which has a three-speed ventilation fan and a swing level galley. The last one is the High-wall series which offers higher and more spacious vertically. Also, comes with many different floorplans and features. The standard features include an electric water pump, a dinette, drawers, a 12V safety breaker, and an awning. For a more detailed description of the features, you can go here. Manual lifting system is pretty simple. However, you can also opt for an electric lifter system at an additional cost. You can choose from so many floorplans to suit your needs. It gives you more room for personalization/customization. Standard designs include essential features like the sink, dinette, bed frame, and mattress, etc. Ventilation is pretty great in the camper. May require a larger vehicle for towing. Always check with your seller on this. Electric brakes are an additional cost. The last, but not the least, is Coachmen Clipper Camping Trailer. The most basic one is the Clipper Express, but there are others that are more advanced and have more amenities. However, they are also more expensive. The Clipper Express is probably the easiest to set up and store. It is still very spacious and has offered a lot of conveniences. It’s easy to set up and store. The standard features are useful and convenient. Designed and built with durable materials. Many floor plan and feature options for more personalization. Compared to others, it seems the less spacious. It feels the tightest among the three. Many features are an additional cost. When it comes to pop up campers, you have to know what features you want. Otherwise, the many options will overwhelm you and sellers can sweet talk you into buying features you might not need. Make a list of the important things such as the number of sleepers, the number of seats you want in the dining area, and so on. This will help you choose the best model and floor plan for your needs. Another way to choose is by identifying your budget first. With the budget in mind, you can work on the features that are negotiable and non-negotiable.The common non-negotiables are a bed, dinette, and storage like drawers and cabinets. A refrigerator is useful, but you might be able to go without it. A negotiable and non-negotiable list, along with your budget, will help you in choosing what’s important. There’s no single best pop up camper because it depends on a lot of factors. Plus, with the three options, you can personalize them to fit your needs. 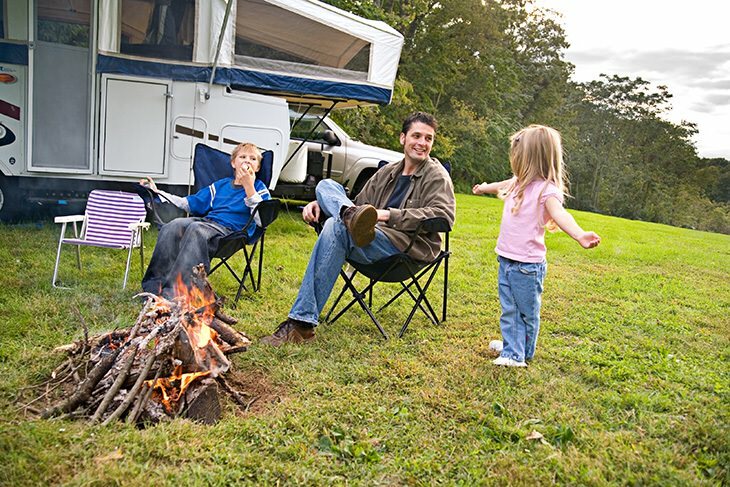 Is A Coleman Catalytic Heater The Best Choice For Your RV? Is Your Camper Fridge Not Working? Reasons Why Your Cooler Has Gone Bad?